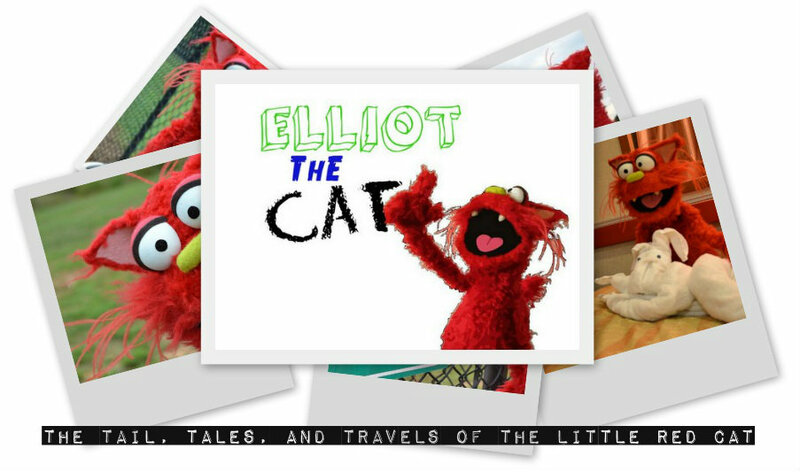 ripley’s believe it or not | Elliot The Cat! Whoa, Hey there Pen Pal! The Oldest Ripley’s Believe It or Not! I recently took a very short trip all the way to Florida! I traveled to St. Augustine, an amazing city right by the water! I love the water…but not actually getting in the water, unless it’s bath time. In St. Augustine, I visited the OLDEST and FIRST Ripley’s Believe It or Not Museum…or Odditorium (I don’t know what that word means). This museum has over 800 exhibits and weird artifacts (artifacts are very old things made by people). I loved taking pictures of all the different things…but truthfully, it got kinda creepy in there. Have a look yourself! There was a hand carved house outside the museum…that’s a lot of whittling! A cathedral made of match sticks, there’s even a hunchback in the bell tower. Taking a break from the museum is always great…I’m a pinball wizard! This dress is always up to date…cause it’s made out of newspapers. A wax statue of Robert Wadlow…he was 8 feet and 11 inches tall! This entry was posted in On the Road Again.. and tagged Elliot The Cat, florida, photography, ripley's believe it or not, st augustine, travel on August 21, 2013 by thatelliotthecat.